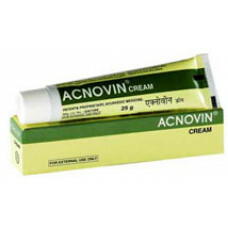 Action It treats pimples and skin eruptions. 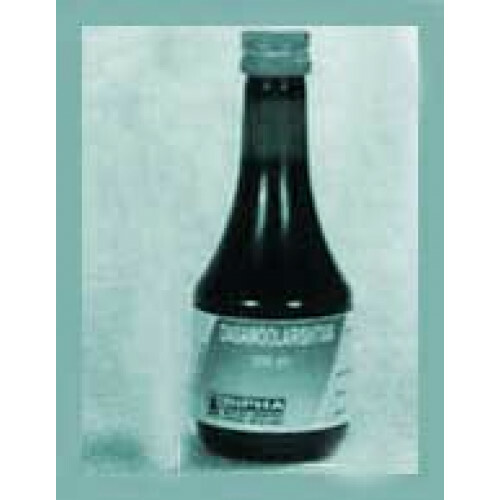 Keeps skin soft and smooth. 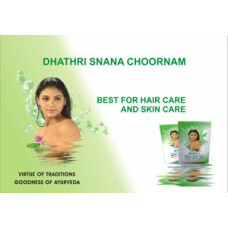 Has excellent astringent, s..
Dhathri Snana Choornam is best for hair care and skin care. 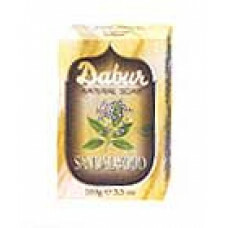 Prepared by ayurvedic medicinal ingredi..
Dabur Natural Sandalwood Soap is a smooth light-brown soap that cleans without stripping off the nat..